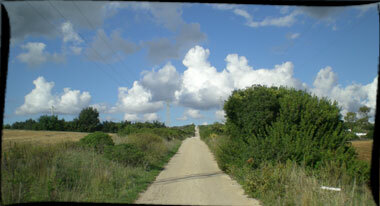 Puglia multisport active tour, combine cycling and walking activities for a unique multi active adventure. 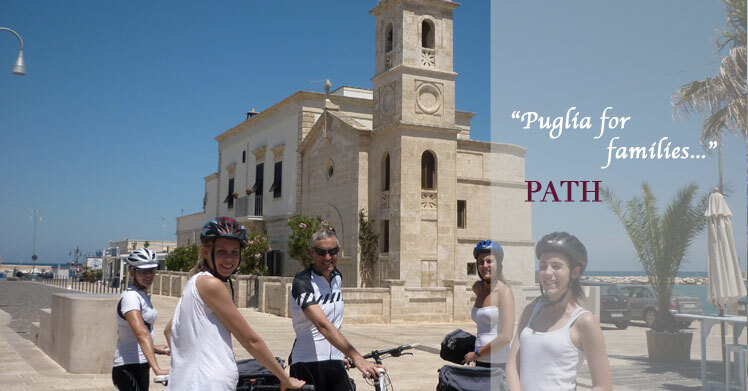 Our Puglia multi active & multi-sport holiday, is designed to give you maximum flexibility, as will let you decide as you go, which activity to take, cycling or walking. Every day will be the perfect day, we give you the options, you choose what suite you best. 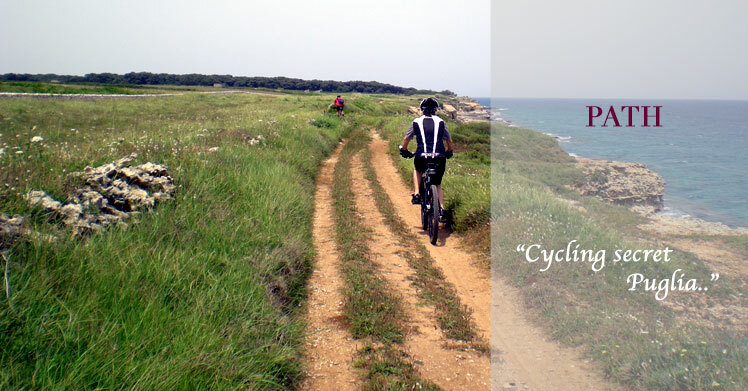 We have combined a cycling trip with a walking vacation, to suite all taste and travel style and let you enjoy at your own pace extraordinary rides and walking excursions, to discover Southern Puglia by bike and foot while enjoying best local food, wine and traditions of this unspoiled corner of Southern Italy. 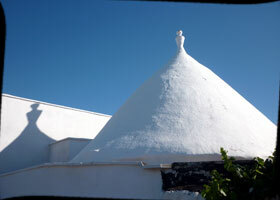 Meet the local and understand more about the Apulian culture and heritage. Professional sommeliers, chefs and artisan will follow you in this extraordinary discovery making this walking and cycling trip an unforgettable gourmet experience . 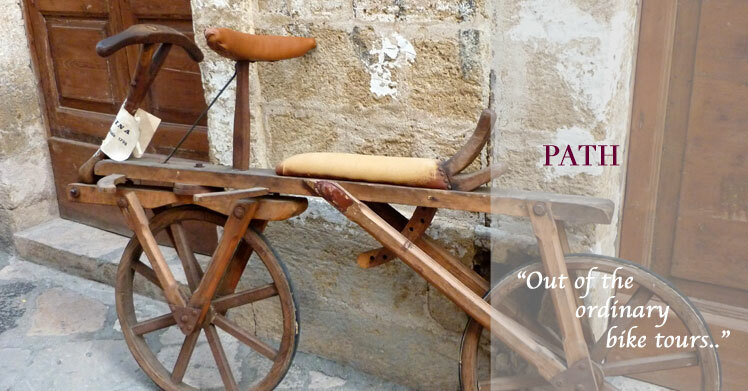 This multisport tours of Puglia will let you enjoy peaceful and leasure cycling excursions along back roads, with virtually no traffic, walking among ancient olive groves, roman roads and Trulli, rural churches, dolmens and crypts that not all bicycle tours in Puglia will let you see. 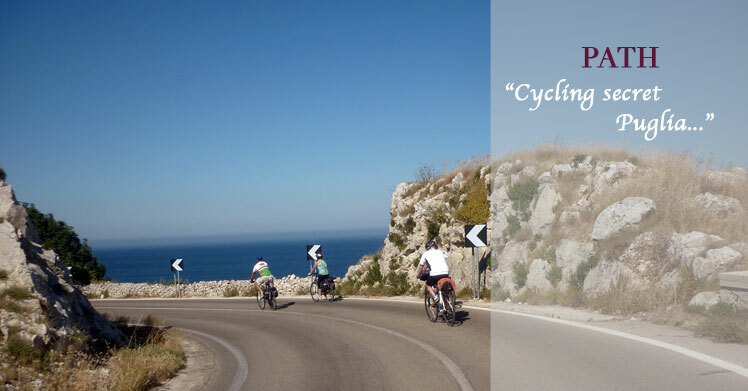 As a local company we support the local community and offer unique bike trips and routes, designed for both the leisure and the avid cyclist, with the option to choose short or longer daily rides and walks, alway away from the crowds and off the beaten path. 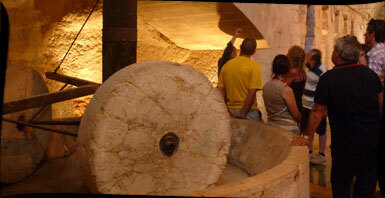 All our guided or self guided multi activity gourmet tours are a marvelous combination of field trips & gastronomic excursions, gourmet meals, hands on cookery lessons & practical demonstrations of how the local dishes are crafted, enriched by guided tasting sessions of selected local products with our expert somelier, chefs and confectioners. 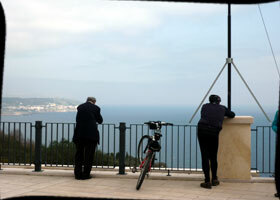 All bike tours can be tailor made adding extra days and activities. The valle d'Itria offers suggestive itineraries and views, with green strips of green land with oaks, almonds, carobs and cherries, where the old towns are like white sheets spread out to dry. From here we'll start our marvellous journey through archaeology, history, art and food throughout a land of artists, shepherds, farmers and sailors. Lecce and its Boroque architecture with the Castles and Palaces that make this region unique and fashinating will astonish your view and delight your sense with the local exquisite delicacies. Leasure walks and rides through old and charming villages, fashinating landscapes, the local food & wine with the people that craft it will doo the rest . 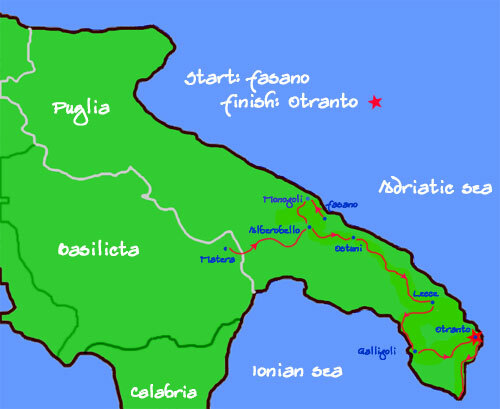 Cristalline water, amazing rocky gardens and eclectic villas, intimate wine tastings and amazing coastal walks and bike rides will disclose the eastern strip of Italy. Average walking distances from 9 to 14 km. 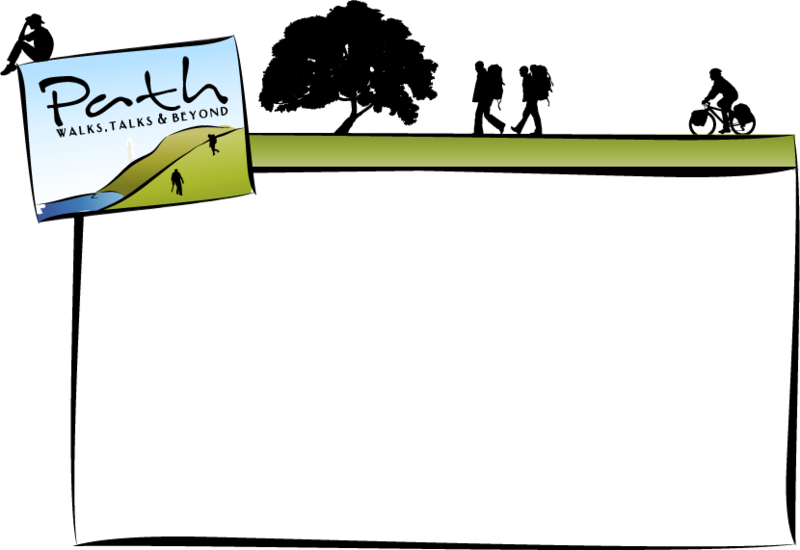 Shorter bike tours and breaks also available . If you stay in Bari the day before day 1, a local train from Bari Centrale station can get you to Monopoli around lunch time. As an alternative private transfer to your hotel will be available. From Rome Termini train station there are a few daily departures to reach Monopoli or Bari a day earlier, check the train's time table here as schedules are subject to change without warning. 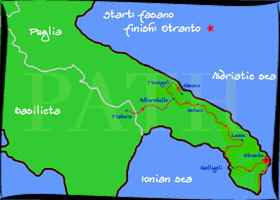 If you prefer leaving Rome on the day the trip begins, with an early morning train (8:45 am) you can reach Monopoli around 13:30 pm well on time to start your bike tour.